Mike Kelley is considered one of the most influential American artists of his generation. His work is celebrated for its creative interception of class, popular culture, and youthful rebellion. Born in Wayne, Michigan in 1954, Kelley developed his artistic style in Los Angeles during the ‘70s. His body of work spans drawing, painting, performance, video, installation, assemblage, and sounds that incorporated found objects and folk tradition. Kelley passed away in 2012 at the age of 57. 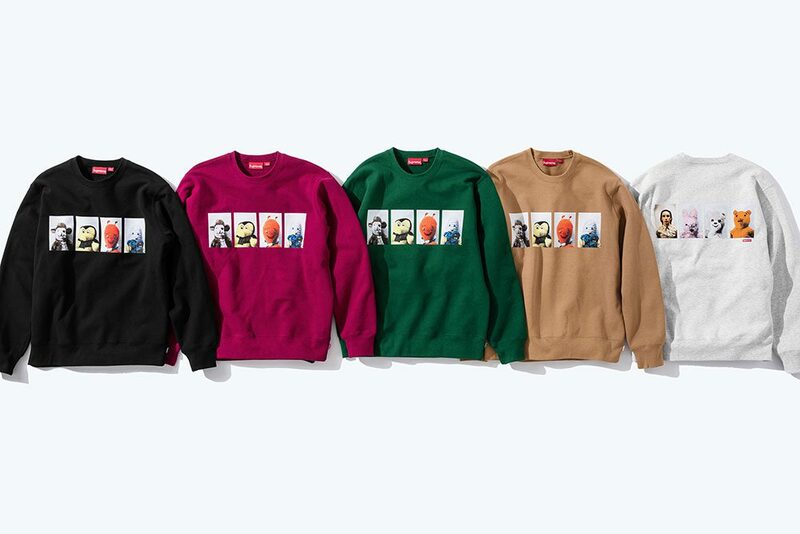 For its latest artist collaboration, Supreme released a series of decks and collection of apparel featuring some of Kelley’s iconic pieces. 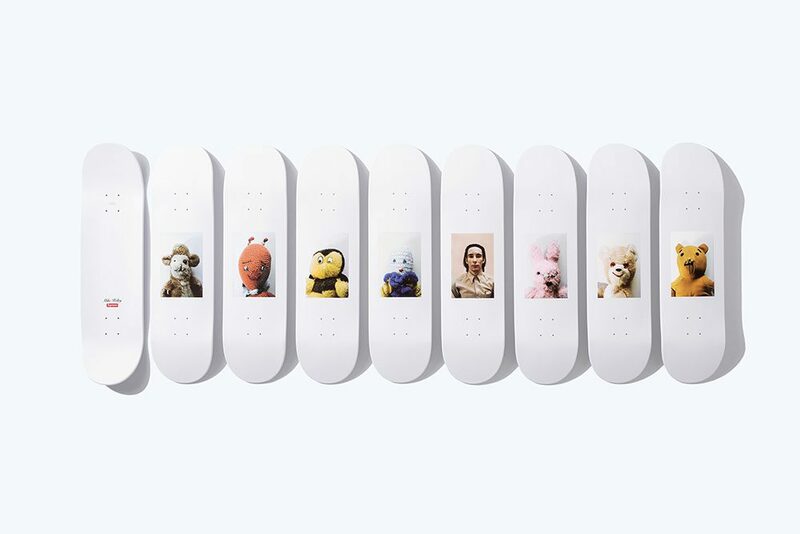 Have a look at the decks above, and some of our favorite pieces from the apparel collection below. 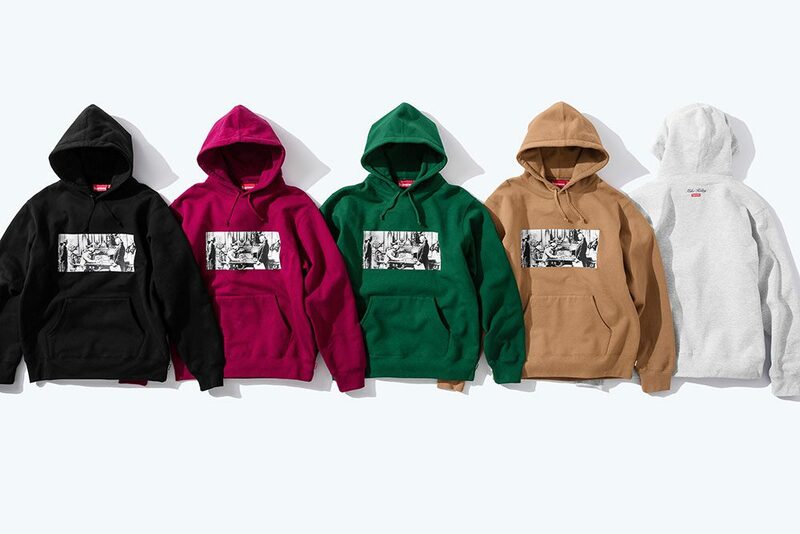 You can view the full range of apparel on Supreme’s website. 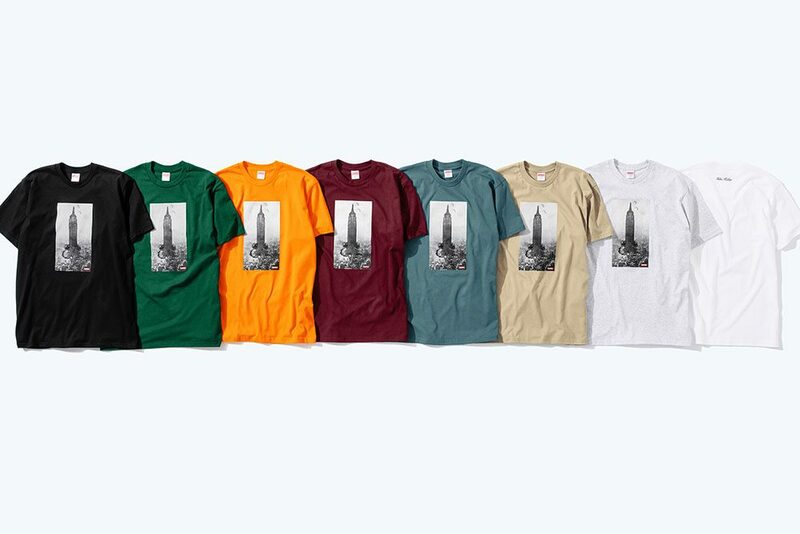 The entire collection releases on September 6.